All pre-owned Hitch and Tow, LLC owned trailers are FULLY SERVICED prior to sale. 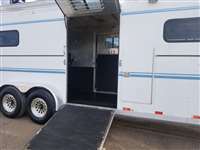 Our service includes inspection and service of the brakes, packing of the bearings, testing of all lights (interior and exterior) as well as checking and sealing roof seams. 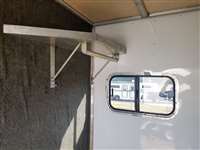 Receipts from service are included in every sale. 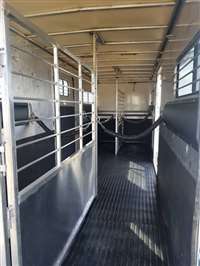 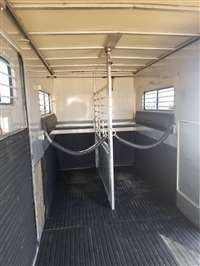 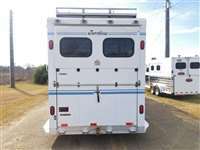 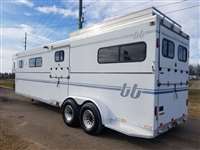 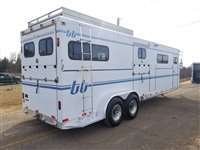 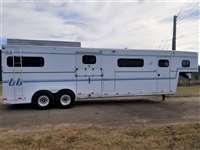 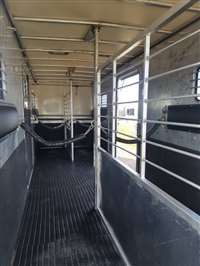 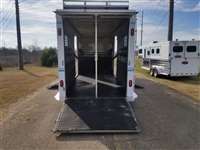 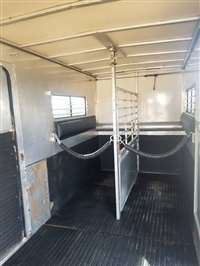 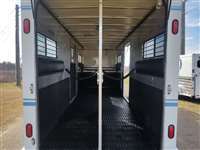 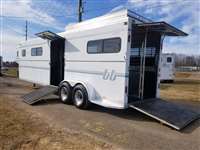 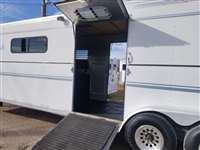 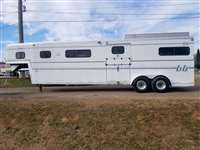 Trailers are sold on a first come first serve basis. 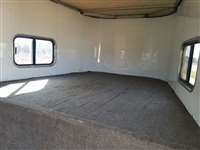 Trailers will only be held by non-refundable deposit. 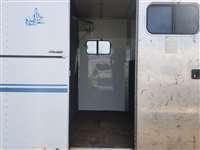 Don't hesitate to ask us for specific pictures or a video tour of your trailer of interest! 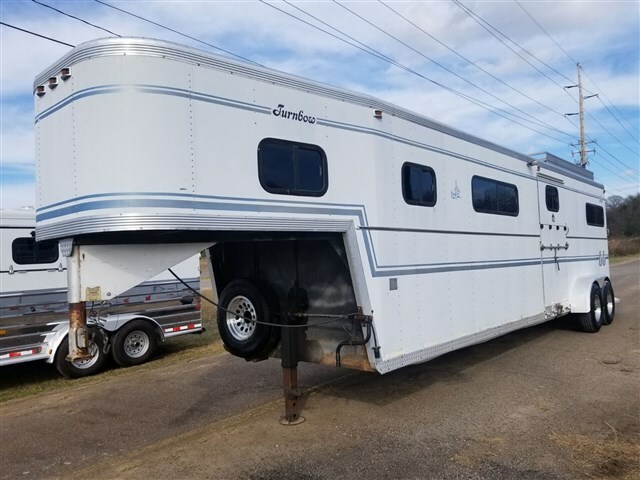 It is very important to us that all of our pre-owned trailers are represented accurately so that you can purchase with confidence. 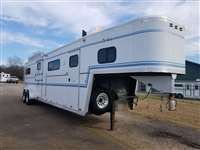 Feel free to check out real and recent reviews from satisfied customers on our website, www.thehitchandtow.com or on Facebook, The Hitch and Tow, LLC.